A week ago we posted our 24th part of Promoting Bands, including three exclusive Dutch premieres. Now we are back with the 25th part of Promoting Bands. This time we have two exclusive Dutch premieres included. Hope you like the bands in this part and those in our earlier parts of Promoting Bands as well. Do you want your band to be part of an upcoming part of Promoting Bands? Don’t hesitate to send us an email, Facebook or Twitter message! Do you like pounding breakdowns mixed with electronic sounds? 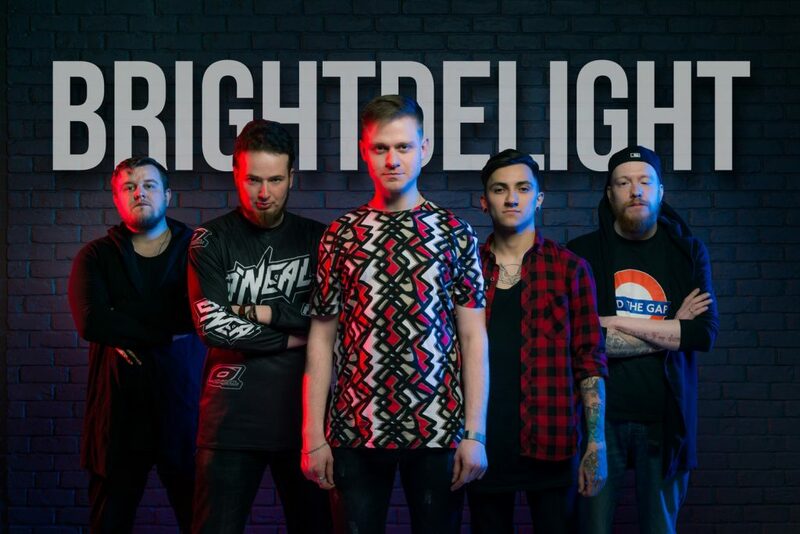 Then BrightDelight might be your next favorite band! This Russian band formed in 2017 and released their debut album Let’s Make It Real in that same year. On March the 23rd this debut album got a successor. This successor, titled Invoke, was released via Sliptrick Records. Pounding breakdowns and catchy electronics are the basis of BrightDelight’s music on Invoke. Vocally catchy clean vocals as well as brutal vocals can be heard. The music of Aleksandr Arikhipkin, Aleksandr Telganov (both vocals), Denis Kirsanov (bass), Stanislav Nikitashin (drums) and Mikhail Fogel (guitar) surely contains much electronics, but these surely are an addition to Invoke. This is an album that sounds pretty catchy, but also contains a big dose of power. Below you can listen to Checkmate, in which all these aspects can be heard very well. Earlier this year three members of Swallow The Sun, Juuso Raatikainen, Mikko Kotamäki and Juho Räihä, formed a new band, Hedonihil. On April the 12th this death metal band will unleash their debut album, titled I, via Inverse Records. The death metal Hedonihil shows on I is very pummelling and sounds almost black metal-like at some moments. This is especially due to the very intense screams. I is played very fast-paced. This however doesn’t mean that it’s only about playing as fast and brutal as possible. Hedonihil adds enough variation to I to keep it very interesting during the entire album. Do you want a moment of rest in the music you listen to? Then this isn’t recommended for you, but other than that it’s very recommended for sure. Earlier Hedonihil already released their first single of the album, titled The Hedonist Anthem. Now they have released a second single. It’s called Anti-Human Agenda (Misanthropy Pt. 1) and can be listened to below. Melodic grindcore, does that even exist? Hell yes it does! It’s exactly the music Beaten to Death plays. This Norwegian band, of which the current line-up consists of vocalist Anders, guitarists Martin and Tommy, bass guitarist Mika and drummer Christian “Bartender”, already delivers this unique melodic way of this crushing genre called grindcore for nine years. One year after their formation in 2010 they released their debut album titled Xes and Strokes. Later it was followed by Dødsfest! (2013) and Unplugged (2015). In December 2018 Beaten To Death released their fourth album titled Agronomicon. Slamming drums, a very thick bass-sound and extremely heavy guitars, all with a very crushing sound and in an up-speed tempo. However they definitely play their grindcore in a melodic way, it regularly contains a fairly big dose of melody to be honest, which even makes it sound a bit catchy at some moments. To give you a few examples, be sure to check out Dere Er Herved Opplost and Extremely Run To The Hills. Besides the instrumental part of Beaten To Death’s music, Anders’ vocals are also very nicely done and contain quite a bit of variation. He shows enormously deep grunts, but he also delivers screams and filthy, intense shouts on Agronomicon. A nice, extremely up-speed, raging album from a grindcore band that can be called quite unique! You can listen to Agronomicon below! Stevie D feat. 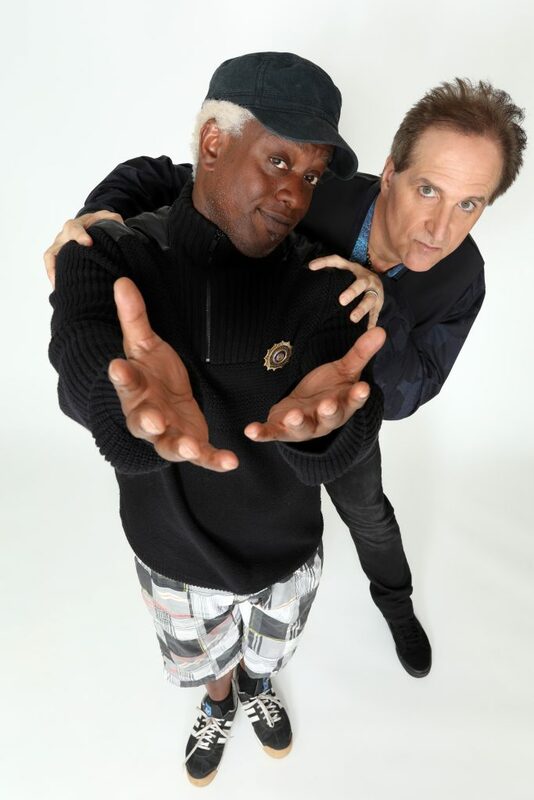 Corey Glover, a musical partnership by producer and multi-instrumentalist Stephen DeAcutis aka Stevie D and legendary singer Corey Glover (Living Colour), will release their first album, titled Torn From The Pages, in May worldwide through Mighty Music. Now they released the first single off this debut album. It’s titled Final Resting Place and it is a great rock song. 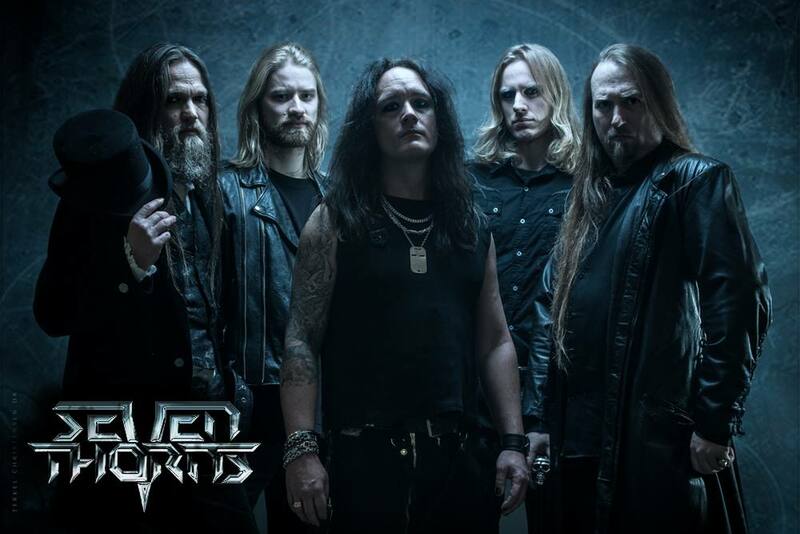 It is not as heavy as most music we write about on DutchMetalManiac, but it certainly is a song that sounds very nice and might be to your liking too. Stevie D. has the following comment about the song: “Final Resting Place is about facing and overcoming life’s inevitable adversities. It’s also about living your dharma. It’s a righteous track.” DutchMetalManiac is proud to give you the exclusive Dutch premiere of Final Resting Place‘s video below.